Slow Living takes a trip to Australia this week, talking to resort owners and chefs from regions that bring slow living to life. 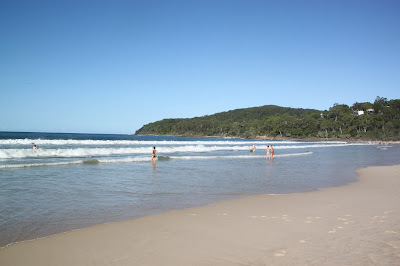 We begin our journey in Queensland's Sunshine Coast Hinterland, then head down to New South Wales, and into the Blue Mountains which stand sentry over Sydney. 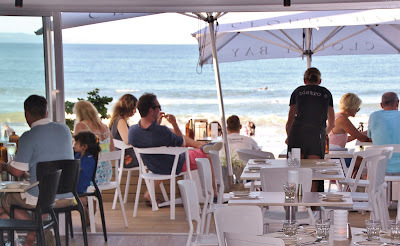 .....on the stunning Noosa Beach, where you can swim in clear blue waters, their rolling blue waves caressing white, fine sandy beaches that provide the backdrop for an array of relaxed, and sophisticated restaurants that spill out onto the beach. 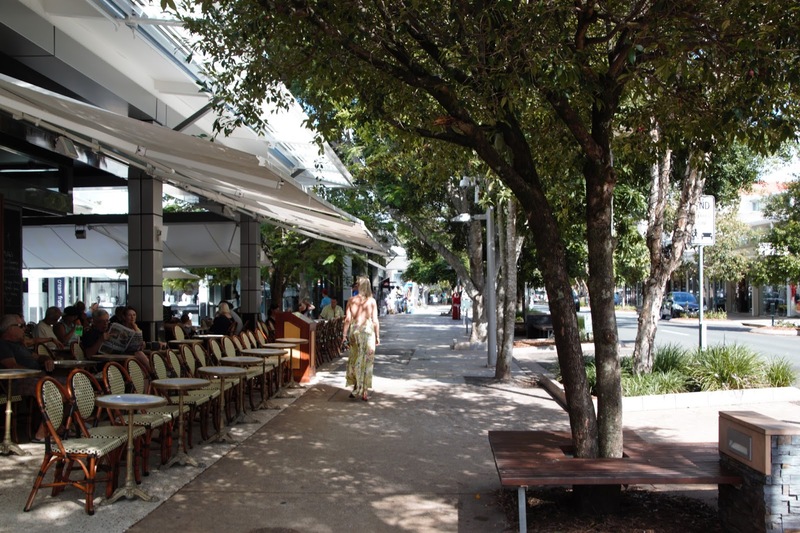 On Noosa's main street, you'll not only enjoy world class food, but boutique shopping, amazing coffee, gelato, and people watching - a way of life in Noosa. 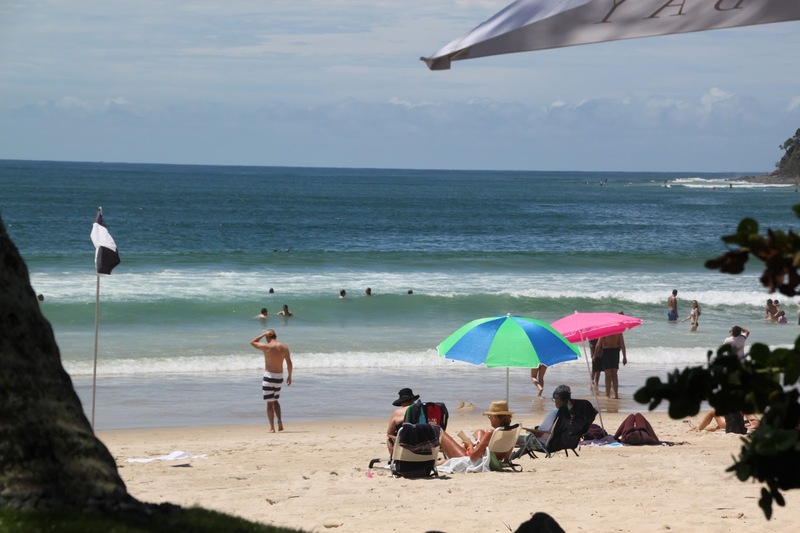 Hotels dot the main street their verandas perfect for watching surfers and bathers delight in the water. 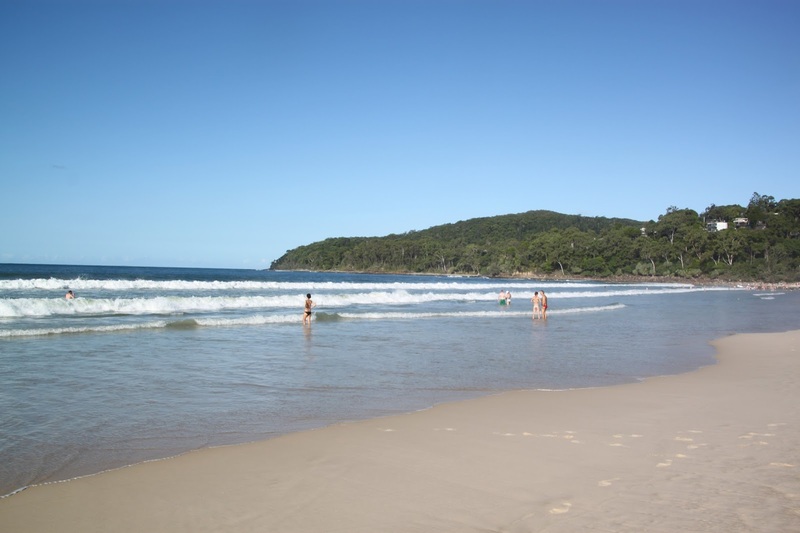 To meet our first guest, we head just over an hour into the Sunshine Coast Hinterland, stopping at the charming town of Montville with it's panoramic views over the coastline, quaint shops, galleries and cafes. 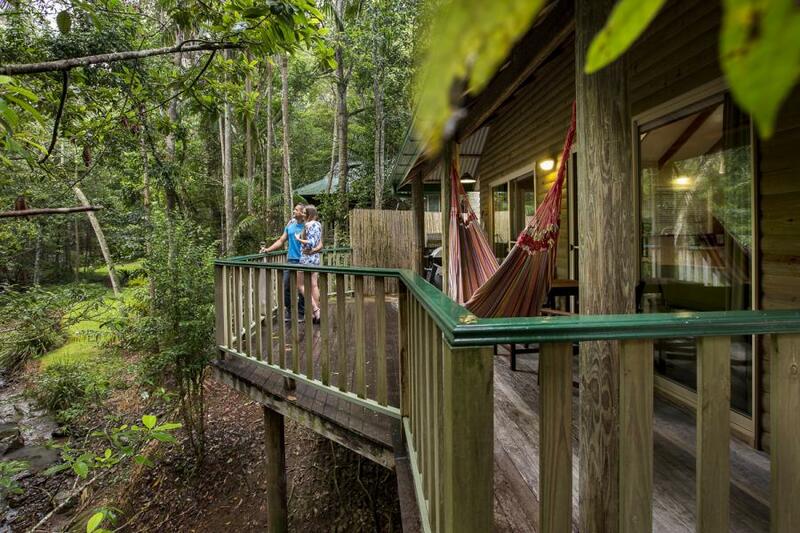 A short drive inland brings us into the rainforest, to a place where you immediately feel your muscles relax and your lungs expand with the fresh eucalyptus scented air - Narrows Escape Rainforest Retreat. Narrows Escape was a lifestyle tree change for Mark and his wife Joanne. In 2006 the couple reassessed their commitment to the corporate treadmill and decided that life was too short to waste chasing the elusive golden age, so decided to jump off. Montville, on the Sunshine Coast Hinterland, was their landing spot, where they literally stumbled onto the property (thanks to google!) and instantly fell in love with the beautiful rainforest setting, the serene environment and the promise of a simpler lifestyle. 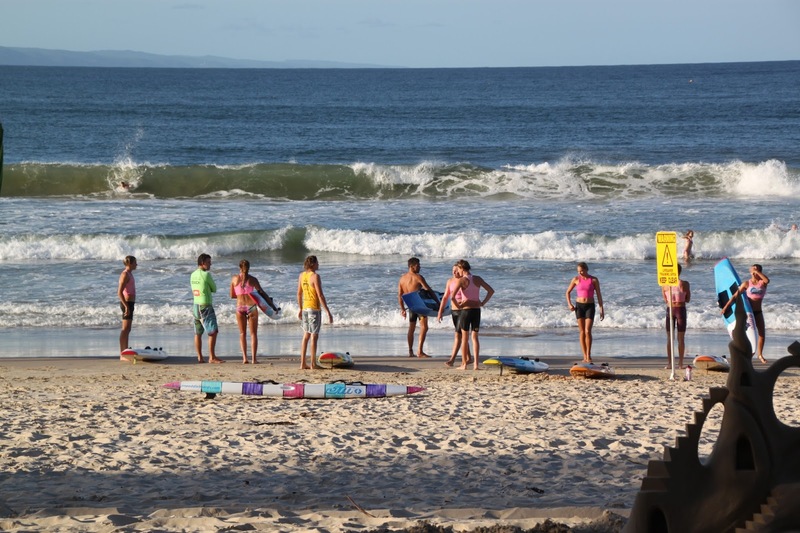 Montville, population 400, is a picturesque rural community, situated in the mountains behind the beautiful beaches of the Sunshine Coast, about 30 minute drive in distance and a million miles away in contrast. The property consists of six self-contained villas, each privately nestled in pristine rainforest. Mark and Jenny’s mission has been to blend luxury, sophistication and relaxation into a personal natural rainforest experience. Mark came from the world of education and business, and Joanne from the health sector, with a dive charter interlude, so the bed and breakfast industry was as far removed as you could imagine. They soon found out that there is more to the tourism industry under the surface than the couple realized, and soon they embarked on their goal, to ensure the business retained its native charm, while being established as a premier accommodation venue in the broader market. The reward that they have received has been the delight of guests, which has translated into the successful multi-awarded resort that is Narrows Escape Rainforest. And they are loving every minute of it! 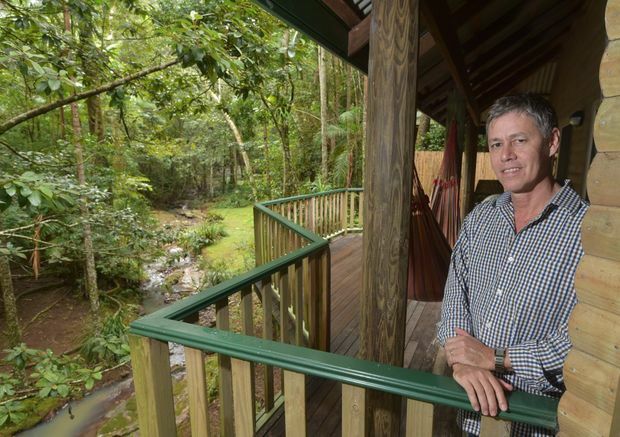 Narrows Escape is nestled amongst the treetops in Montville, the cultural heart of the Sunshine Coast Hinterland. Six delightful pavilions dot the property with just trees and earth as your closest neighbours. 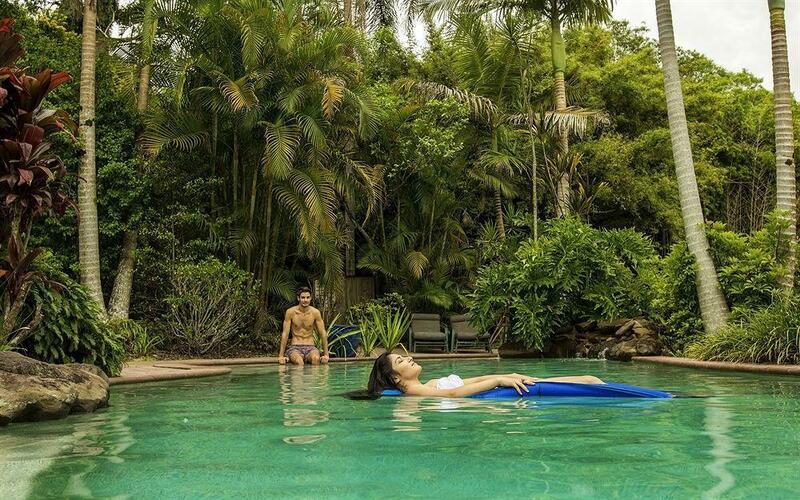 Invigorate your senses with a peaceful escape where relaxation is the only item on your agenda. 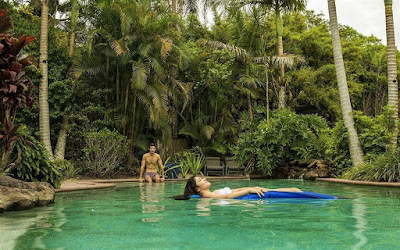 Revive your senses and spirit with a swim in the saltwater pool, a massage in your pavilion, or just wander the forest trail and listen to the bubbling creek. To find out next guest, we return to the town of Montville and pull up the long driveway, pass between the grand figs, jacarandas, groves of magnolias and gardenias that surround the stunning French-provincial Spicers Clovelly Estate. Here, Chef Cameron Matthews wows diners, "French Laundry-meets-Noma style" in their signature restaurant the Long Apron Restaurant. Cameron has established a stellar reputation in the tranquil Sunshine Coast Hinterland, with The Long Apron awarded two Chef Hats in the 2015 and 2014 Australian Good Food Guide and one Chef Hat in the 2014 Queensland Good Food Guide. 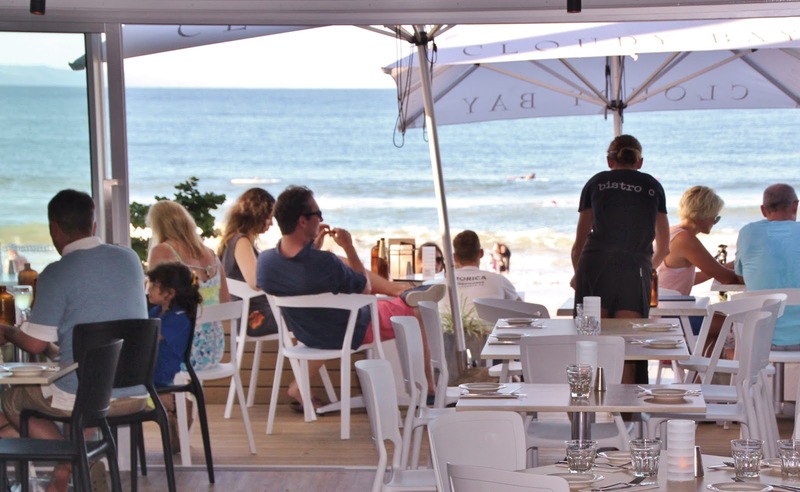 Quite simply, it’s one of the finest dining experiences in Australia. In a career spanning 17 years, this passionate chef has been Head Chef of Simone’s, Executive Chef de Cuisine at Siggi’s Restaurant, Brisbane and Executive Chef of Restaurant Lurleen’s at the Sirromet Winery. He now leads a talented team dedicated to delivering innovative, distinctive food created from local, seasonal produce cooked in a modern European manner with a French accent. Awarded two Chef Hats in the 2014, 2015 and 2016 Queensland Good Food Guide, two chefs hats in the 2015 Australian Good Food and Travel Guide Chef Hat awards and ranked in the Top 100 Restaurants in Australia by The Australian Gourmet Traveller, The Long Apron continues to deliver European-inspired menus with flair and élan. Friendly, personal service adds to the relaxed atmosphere and there’s even the opportunity to get together and share a delicious meal as a group over our French Table. Turn your vacation into a week and you've more than plenty to do. A trip wouldn't be complete without roaming the vast selection of wares and food at one of Australia's largest open air markets in Eumundi and having a very Bohemian lunch with local ingredients in creative Mod Oz ways at the Bohemian Bungalow. 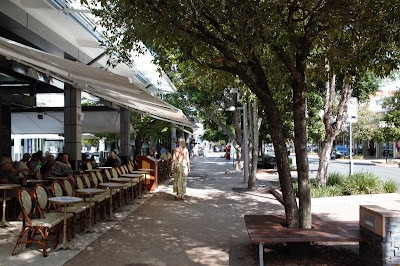 Then turn the corner into Yandina where you'll find The Ginger Factory, foodie Disneyland for ginger lovers and even with a "Disney-like" ride for kids to find the Gingerbread man. For nature and architecture lovers, take an eco-cruise through the everglades or through the canals with Noosa Ferry Cruise Company. 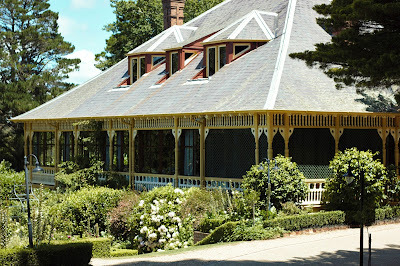 Our next taste of Australian paradise comes perched on top of one of the world's most beautiful heritage listed regions. 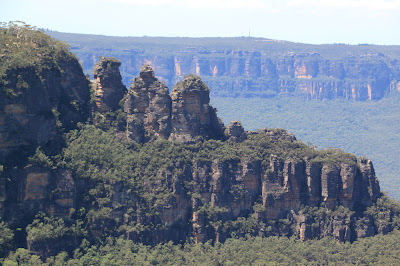 Few cities in the world can boast such a site, just over an hour from the city centre, but Sydney can, with the glorious Blue Mountains. Over one million hectares of eucalypt-covered landscape lined with sheer cliffs the stand sentry over rugged tablelands, deep valleys, stunning waterfalls, rivers and lakes, and a network of hiking trails throughout. Then there's the wallabies, wombats, native birdlife, such as the bellbirds and rosellas and glorious native trees, the air filled with that head clearing scent of Eucalyptus. The mountains actually gain their name from the blue haze that emits from the Eucalyptus oil in the leaves, and which also lulls the koalas into their deep 20 hour a day snooze. The region is dotted with small towns, all with their unique charm and character, and breathtaking vistas. Add to that the amazing gastronomic diversity, and you have a destination well worth the journey. Our destination is Lilianfels, with panoramic views over the valley and cliffs, and a luxurious charm that makes you feel like you've stepped into another time - one that welcomes switching off for a while and making the most of the natural surrounds, while being pampered as much as your heart desires. Lee Kwiez is an accomplished Australian chef. He’s a food puritan who has explored ingredients and techniques around the world to find himself in a pristine place that matches his food philosophy – the Blue Mountains. As Darleys head chef, Kwiez is blending his vast national food networks and an endless pantry of premium regional produce to create a unique epicurean experience. Despite his incredible repertoire, it was his mother’s Shepherd’s pie that first ignited his passion for sublime flavours. At the age of 16, Kwiez stepped into a professional kitchen on work experience at Maxwell’s Table in the NSW Hawkesbury region, working under the esteemed Hugh Whitehouse. Two years’ later he rejoined the restaurant as an apprentice chef. After five years Kwiez travelled to Switzerland to join the 5-star Dolder Grand Hotel as the Commis de Cuisine. 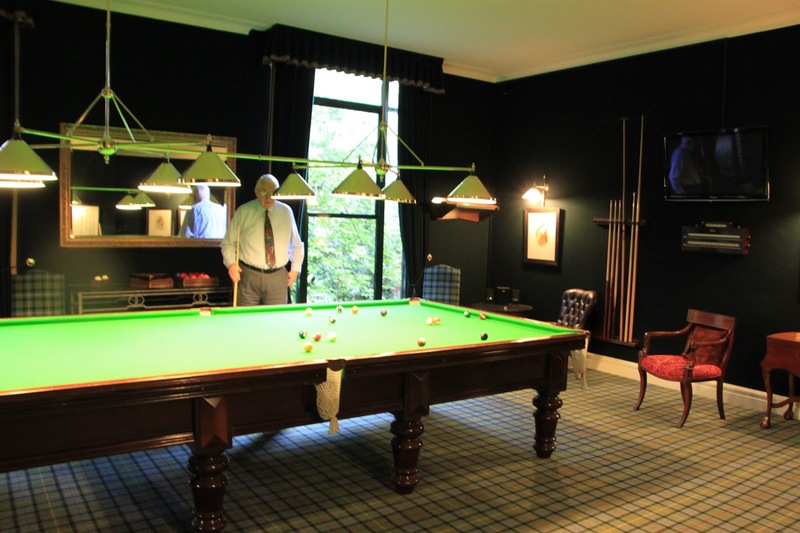 He then returned to Australia as the demi-chef/commis chef at Queensland’s Hayman Island Resort before again exploring wider and taking a position in 1997 as chef de partie at the Royal York Hotel in Toronto, Canada, catering for up to 1000 seated guests. With a long-term chapter of his journey in Australia, Kwiiz was fast establishing a reputation as a serious food practitioner. 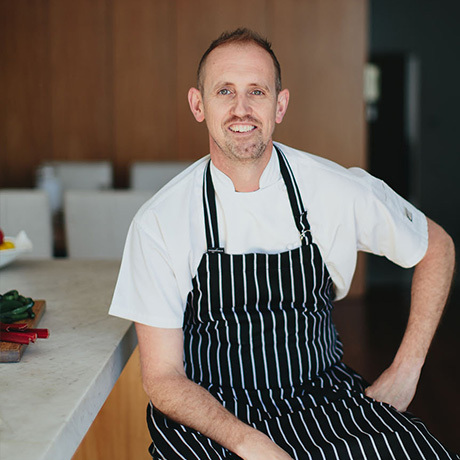 In 2000, Kwiez again joined his food mentor Hugh Whitehouse, the Executive chef at acclaimed Milsons Restaurant at Kirribilli, NSW. It wasn’t long before his pedigree was acknowledges and he became the restaurants new Executive chef, for 7 years, leading a team of highly skilled chefs to secure six consecutive Sydney Morning Herald 1 Chef Hat ranking. 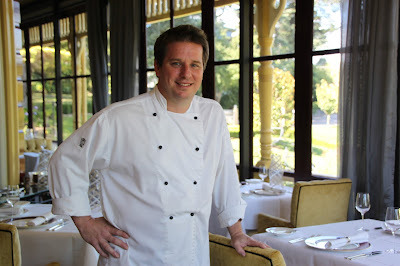 With a desire to cook in the freedom of a regional kitchen – just as he started – Kwiez joined Darleys restaurant at Lilianfels Resort and Spa in June 2012. 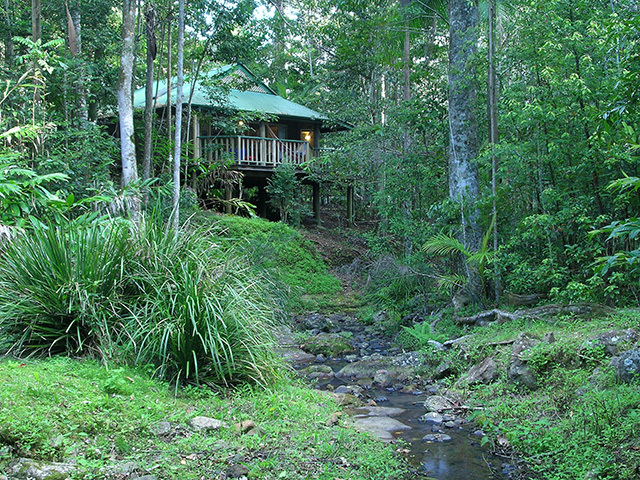 Kwiez can now be found returning to the historic 1880s cottage with crates of season and regional produce from a nearby foraging or farmgate trip amongst the peace of the luxurious building and World Heritage rainforest atmosphere just below the restaurant. Set amidst two acres of manicured gardens adjacent to Echo Point, this 5 star resort overlooks the most spectacular scenery in the World Heritage Listed Blue Mountains National Park and is a leisurely 90 minutes’ drive from Sydney CBD. Lilianfels Blue Mountains Resort and Spa was designed to celebrate its Victorian origins and its ambience reflects the romance of a bygone era. Its 85 rooms and suites are uniquely themed with sumptuous silk and organza fabrics along with hand crafted wallpaper. The guest lounge has open fire places and is enveloped by lush green gardens and terraces overlooking the Jamison Valley. At Lilianfels Resort and Spa, the choice is yours – be pampered with an array of signature spa treatments, enjoy the gourmet delights of its multi-award winning restaurants, go walkabout and experience Australia's wilderness close up, or simply relax amid some of Australia's most magnificent vistas. 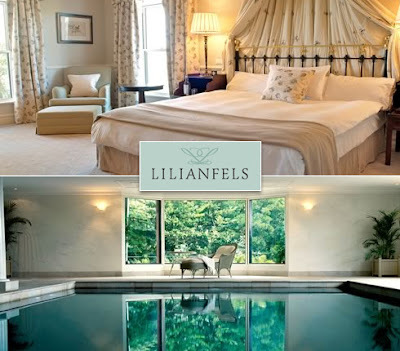 Lilianfels Blue Mountains Resort and Spa is part of the Escarpment Group collection of hotels in the Blue Mountains. 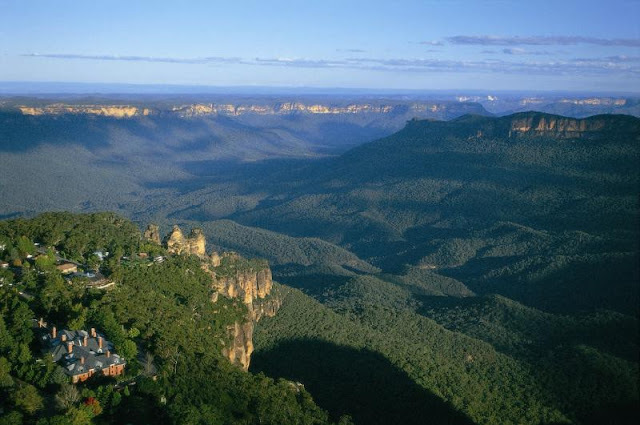 The Escarpment Group is a unique collection of luxury escapes in the World Heritage Listed Blue Mountains. 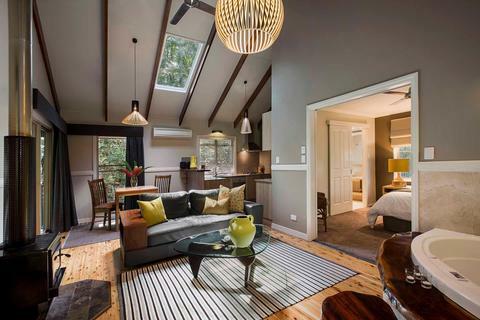 It incorporates 4 luxury brands that are iconic to the Blue Mountains – Lilianfels Resort and Spa, Echoes Boutique Hotel & Restaurant, The Hydro Majestic Hotel and Parklands Country Gardens & Lodges. 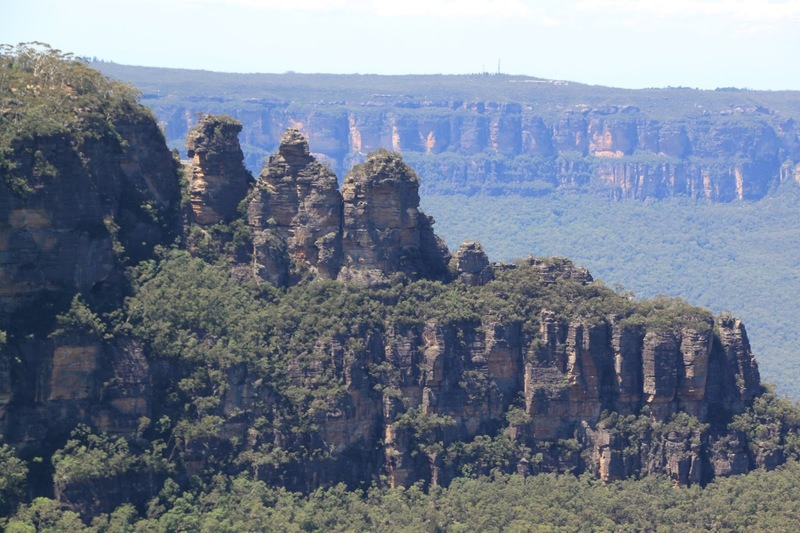 Each of these established icons is steeped in history and surrounded by dramatic landscapes and breathtaking views that are unique to the Blue Mountains region. 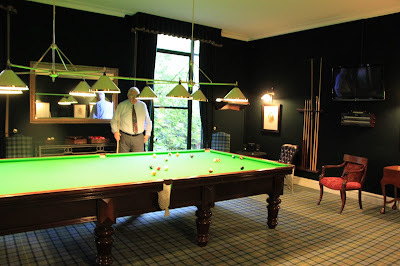 A predinner game of billiards perhaps? Thanks for this amazing post. It has reminded me of my last visit to Italy when I enjoyed a lot at the Italian beaches and restaurants. I will definitely plan my next trip in Australia with my friends so that I can explore the natural beauty spread all around. Hope so that this Australia Road Map that I had borrowed from one of my friend is going to help me a lot.